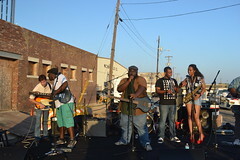 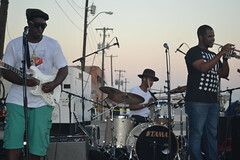 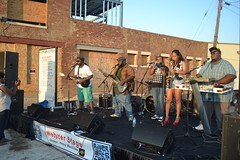 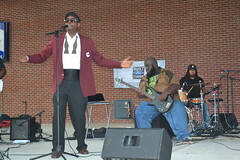 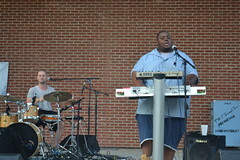 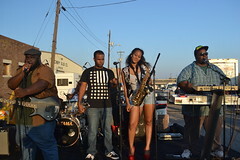 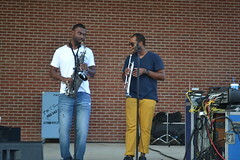 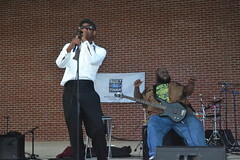 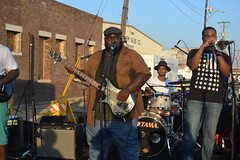 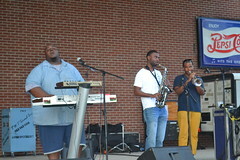 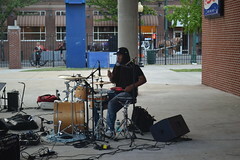 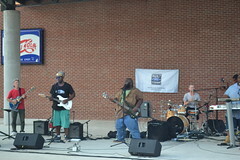 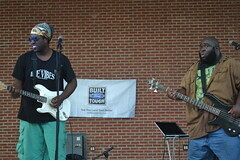 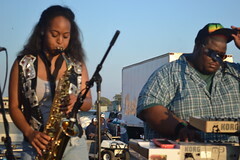 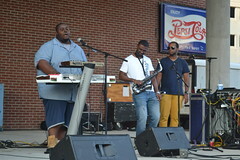 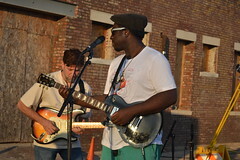 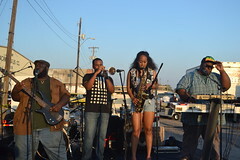 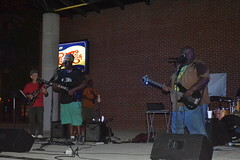 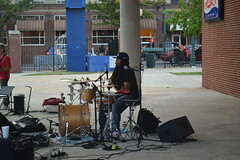 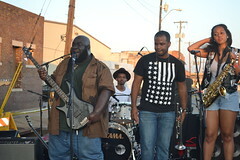 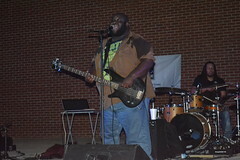 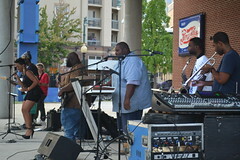 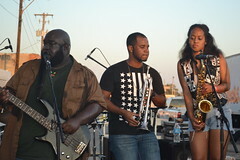 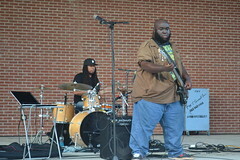 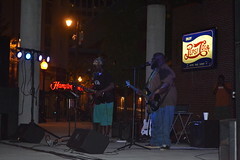 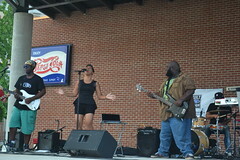 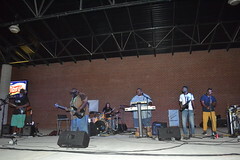 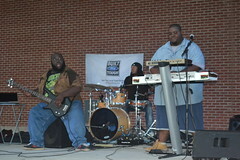 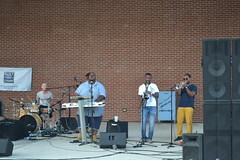 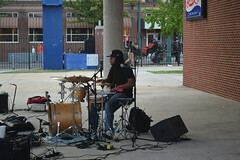 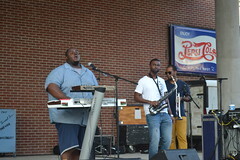 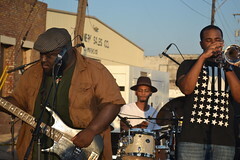 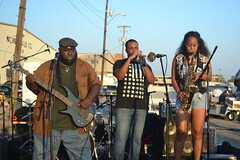 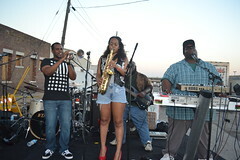 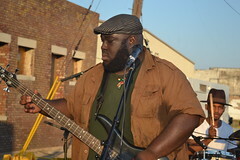 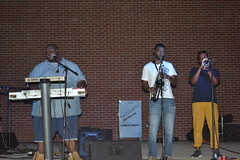 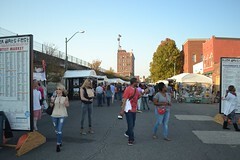 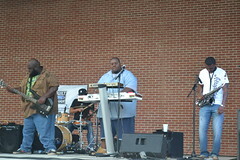 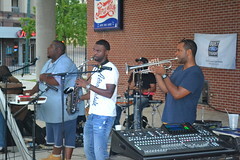 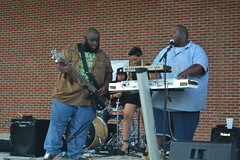 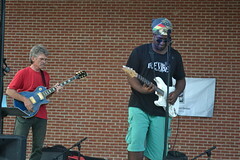 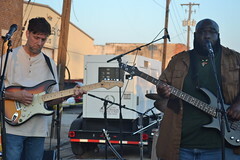 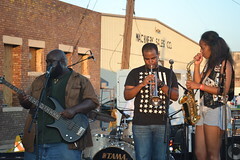 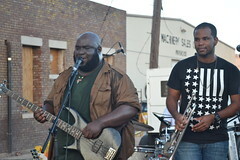 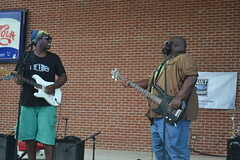 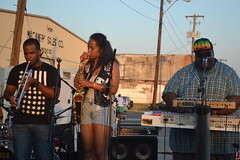 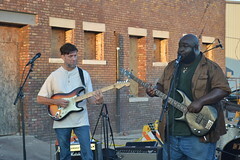 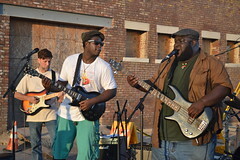 The final act to appear on the River Arts Fest’s Webster Avenue Stage was Memphis’ only local dub band, the Chinese Connection Dub Embassy, or CCDE. 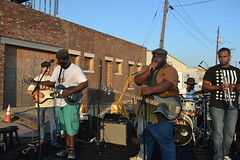 Like 4 Soul, the CCDE has occasionally backed up local rappers, but for the most part, these musicians have chosen the harder path of upholding the banner for dub music and reggae music in a city where these style are not particularly popular. 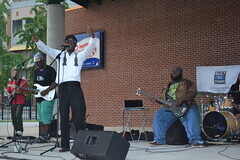 Nevertheless, they are always a crowd-pleaser, whether calling out oppressors on songs like “Tyrant” or spreading the feel-good vibes on their single “Heavy Meditation.” Perhaps the band’s most unique attribute is their ability to see the reggae potential in the most unlikely of songs, such as Norwegian band A-Ha’s “Take Me On.” The Chinese Connection Dub Embassy closed out Saturday’s River Arts Fest on a high note. 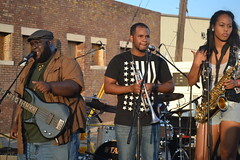 The Caribbean atmosphere of New Orleans has been pointed out many times, from the fact that the city celebrates Carnival, to the African-derived cultural practices of the Black Indian tribes and brass bands. 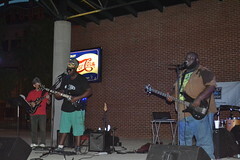 But yet another point of Caribbean-Louisiana fusion is the unexpected prevalence of reggae music and culture in New Orleans. 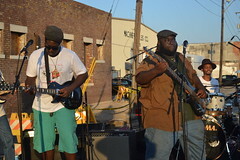 Young Black men often sport dreadlocks, reggae shops are found in many inner-city neighborhoods, reggae music is popular, and there is even a First Church of Rastafari in the 9th Ward. 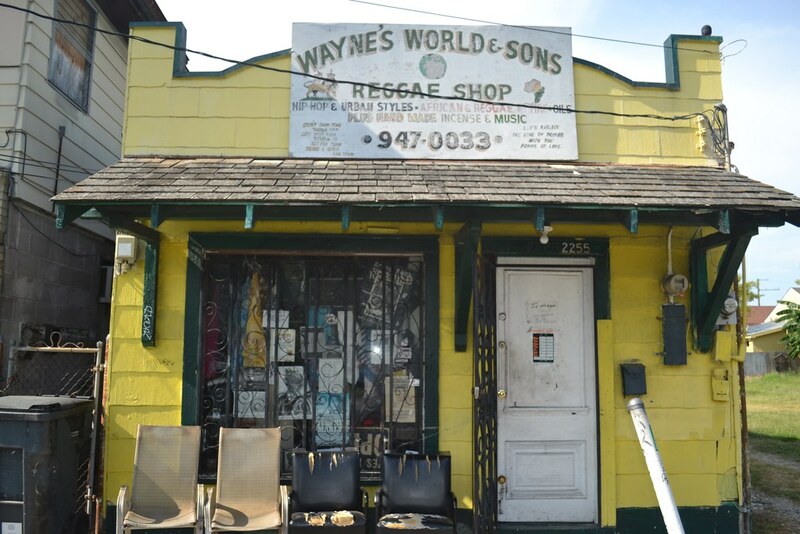 This shop on North Claiborne seems fairly typical, and wouldn’t look out of place in Montego Bay or Ocho Rios. 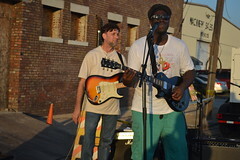 For his final songs, Knowledge Nick (@kdotnick) was joined on stage by the Chinese Connection Dub Embassy, a Memphis-based reggae/dub outfit that has been making noise around town all year. 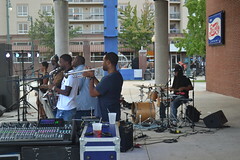 Despite the heat and crowded conditions, the release party was a lot of fun for everyone.